This must be considered the darkest day in the history of Radley College. Eleven men from the College fell on this one day during the Battle of Loos and an unknown number were wounded. Many of the men were volunteers in Kitchener’s New Army, so the list of the Fallen includes young men from Radley village who had worked for the College and the first serving schoolmaster to be killed. 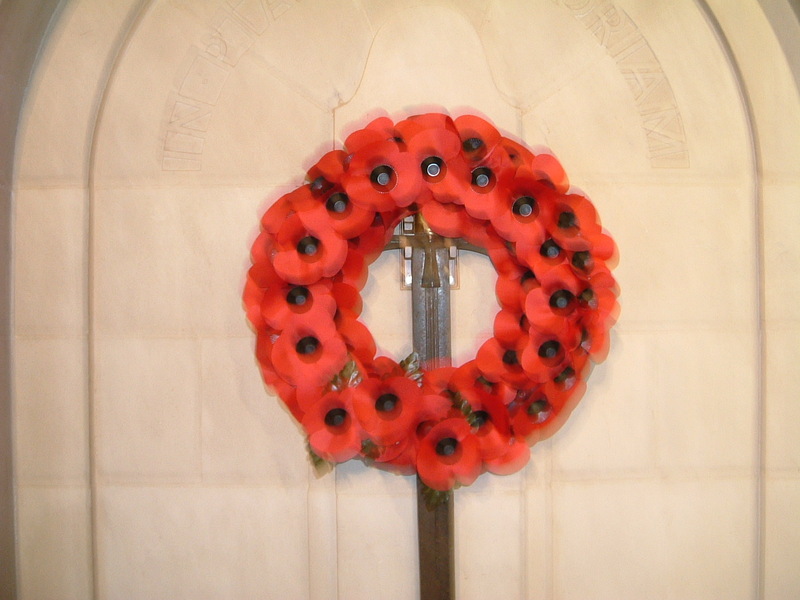 Although the long-drawn out campaigns of Gallipoli, the First Battle of the Somme, the Third Battle of Ypres (Paschendaele) claimed more lives overall, 25th September must stand forever as a day of mourning. Lancelot Vidal, Schoolmaster, Tutor of A Social. 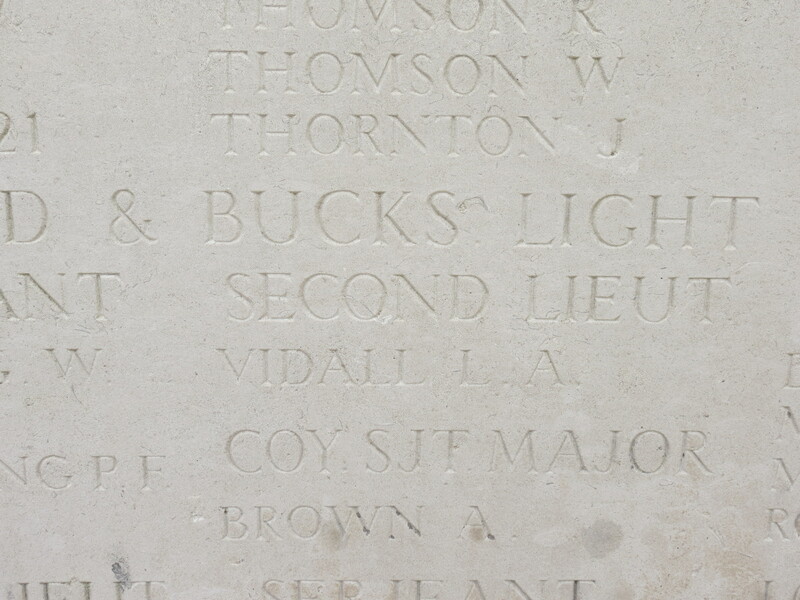 2nd Lt, 2nd Bn, Ox & Bucks Light Infantry. Reported missing, believed killed in action on the first day of the Battle of Loos. Lance Vidal was the first serving schoolmaster of Radley College to fall in the Great War. He volunteered in 1914, having held the post of Tutor of A Social for two weeks. He was a popular Don at Radley and was one of those instrumental in introducing and promoting rugby football as the school’s major sport. He had played for Harlequins before joining Radley. He was also Master in Charge of Cricket. Posted in Commemorating the Fallen of WW1 and tagged A Social, Battle of Loos, Flanders & France (Western Front), Marching in Memory for Combat Stress July 2015, missing, Radley's first Rugby team, Schoolmaster on 25 September, 2015 by archives602.